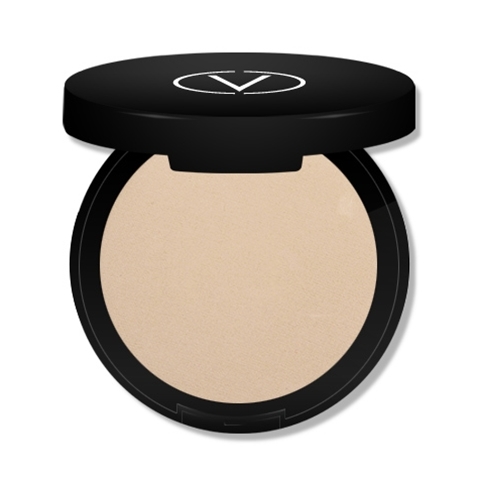 A lightweight Deluxe Powder that glides onto the skin leaving a soft-matte polished finish. It absorbs excess oil, eliminates shine and provides non-chemical sun protection for all skin types. 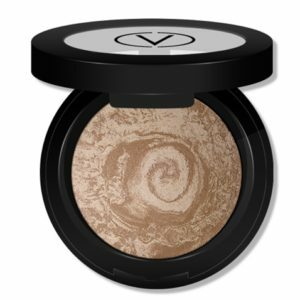 The advanced mineral formulation, is the secret behind this luxurious, pressed powder! Skin soothing ingredients and jet milled powders work together to minimise the appearance of pores and fine lines leaving skin looking effortlessly flawless. This lightweight Deluxe Powder glides onto the skin leaving a soft-matte polished finish. 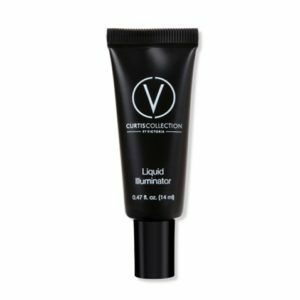 It absorbs excess oil, eliminates shine and provides non-chemical sun protection for all skin types. Loaded with the finest vitamins and minerals, this non irritating, multi tasking foundation, nourishes, conceals, powders and sets to perfection. 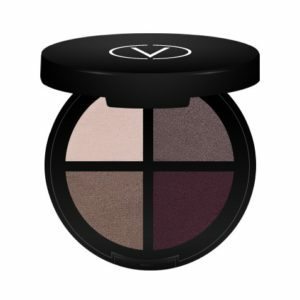 The 6 gorgeous shades are perfect for all skin types and are ideal for use after cosmetic procedures.